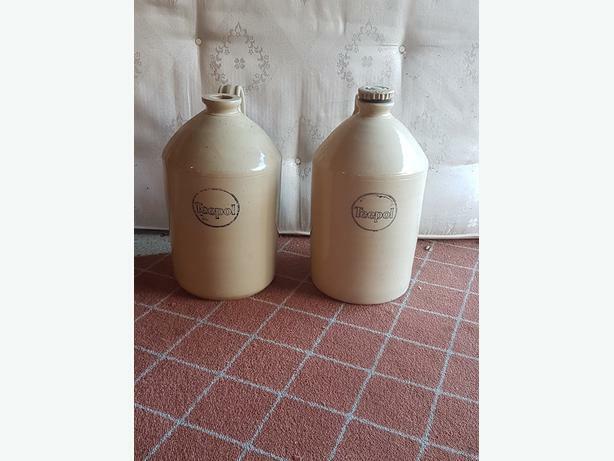 2 Teepol stone jars, one with lid. Excellent order apart from slight cracks by opening and handle. Prefer to sell as a pair and pickup only.